We often take for granted how important sound effects are to video games. They can add so much immersion to the gaming experience, and help create the worlds within the games themselves. 2015’s Best Sound came from a pretty expected source. FromSoftware is no stranger to great sound effects. In fact, just last year I awarded Dark Souls 2 with this same award! And if I could go back and retroactively award Best Sound for 2009 and 2011, they would probably go to Demon Souls and Dark Souls. Simply put, the “Souls” series, and this spiritual sequel, know how to build a world through sound effects. 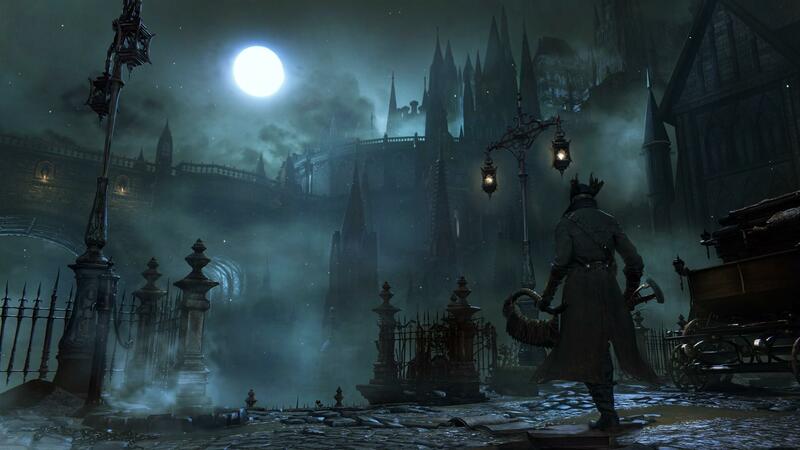 The gurgling roars of an unknown monster lurking around the corner, the clang of a chain dragging across the floor by an enemy in the distance, even the simple creaking of a door helps establish the dark and dreary moods of Bloodborne. It’s true that Bloodborne is strikingly similar to the Dark Souls games in many ways, but that’s not exactly a bad thing. And when it comes to adopting the stellar sound effects of the Dark Souls games, it’s hard to argue with the results. FromSoftware titles have really good soundscapes. Building an atmosphere that way and less through music is certainly an interesting approach. I remember the SNES game, Secret of Evermore, employing a similar strategy.